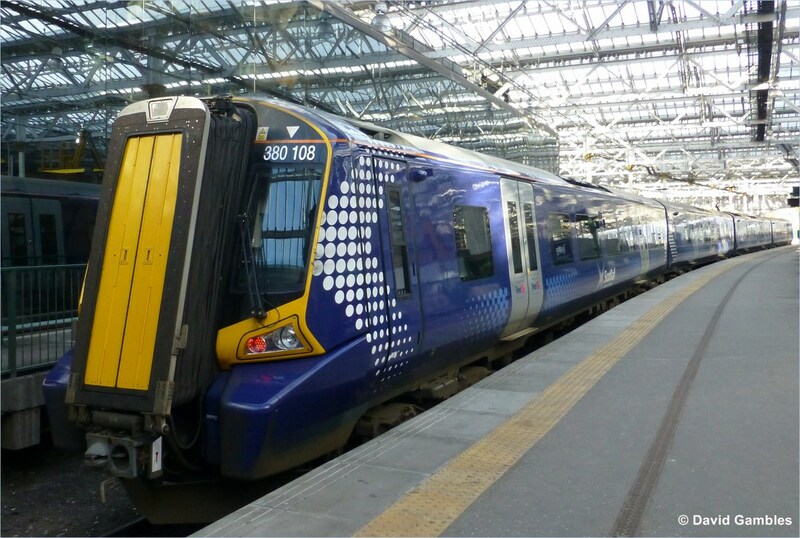 NEARLY 14,000 people have called for the controversial Dutch firm in charge of ­Scotland’s train ­service to be stripped of their contract unless ScotRail improves. The online petition urges the Scottish ­Government to take action against ­Abellio over the delays and cancellations suffered by commuters using ScotRail. The firm have already been hit with £1.5million in fines for poor service. The petition and the ­experiences of 7000 ­passengers on the failing ­service will be delivered to Transport Minister Humza Yousaf at Holyrood. They want Yousaf to make ScotRail bosses improve ­Scotland’s trains or strip the Dutch firm – who are making £1million a month – of their contract. The £7billion, 10-year ­contract has a clause allowing it to be cancelled at the halfway point in 2020. 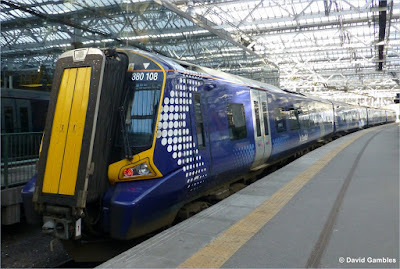 Lorna Greenwood, ­campaigns manager at online petitions site 38 Degrees, said: “The huge number of people who have signed the petition and shared their experiences is an indication of the strength of public anger at how ScotRail is being run. “The stories of 38 Degrees members show how poor ­service means people are struggling to get on with their lives, from taking their kids to school, getting to job ­interviews or making crucial ­hospital appointments. Scottish Labour transport spokesman Neil Bibby said: “The number of signatures on this petition shows just how disgruntled passengers are with ScotRail services.